Sales for the electric SUV will kick off in 2018. 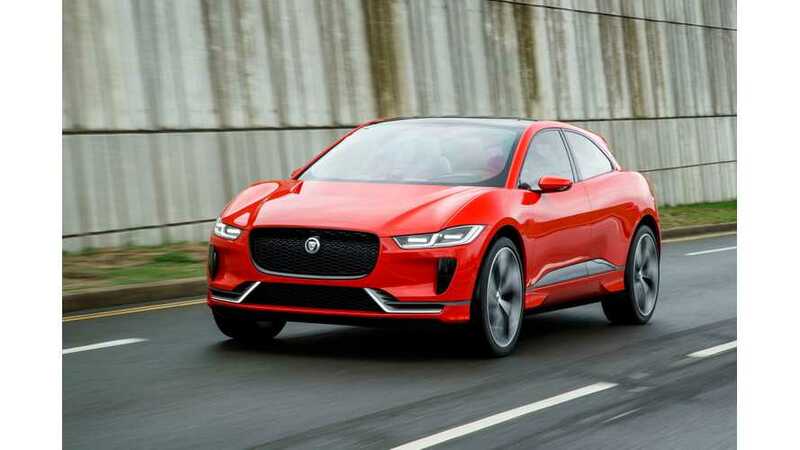 There have been more than enough details to work with leading up to the debut of the all-new Jaguar I-Pace electric SUV. The concept, which made its debut at the Los Angeles Auto Show last year, was preemptively followed by a number of teasers, spy shots, and even a wardrobe change just in time for Geneva. 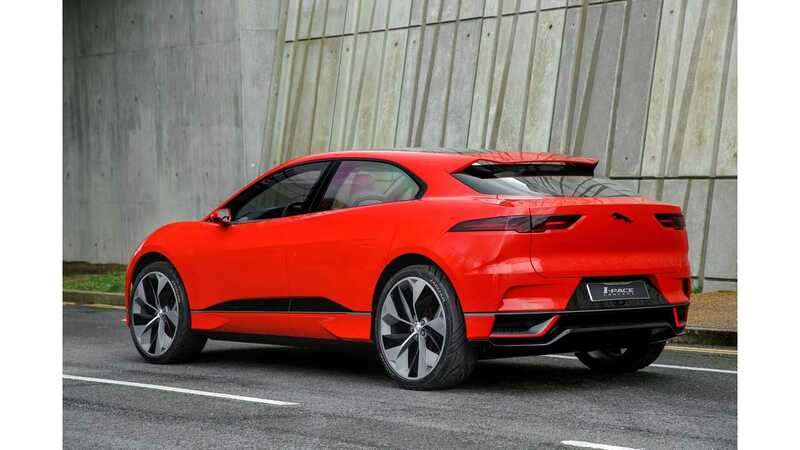 But if we’re to believe this latest circulation of rumors, the new I-Pace will finally make its debut this year in the production flesh. Auto Express says that the new electric SUV will be shown in full at the Frankfurt Motor Show this September. Color us excited. The overall design shouldn’t change much from what we've already seen. 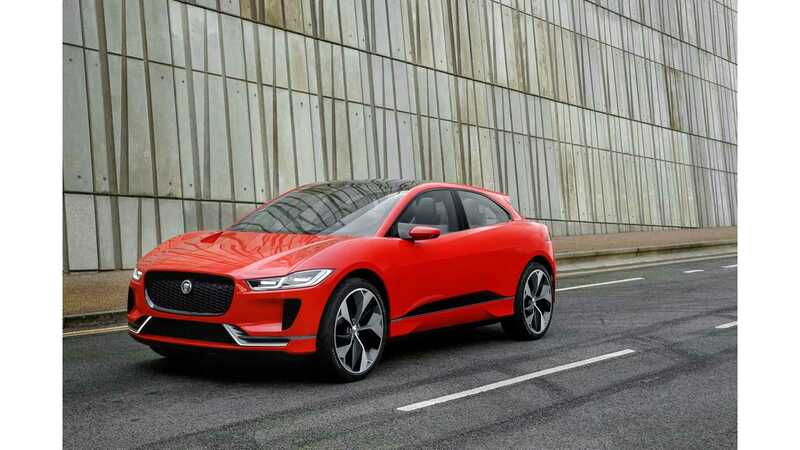 Design Chief Ian Callum said that the concept was about 80 percent its production counterpart in terms of overall styling. Spy shots further indicate its near-production body, which shows a sloped rear and an aggressive fascia similar to the concept we saw back in November. Using a completely new EV architecture, the I-Pace concepts utilizes a 90-kilowatt-hour lithium-ion battery and two electric motors, one on each axle. That powertrain is good for 400 horsepower (298 kilowatts) and 516 pound-feet (700 Newton-meters) of torque, as well as a Model X-rivaling 220 miles (or more) of range on full charge. Not to mention all-wheel drive and a 0 to 60 mile-per-hour time of around four seconds. 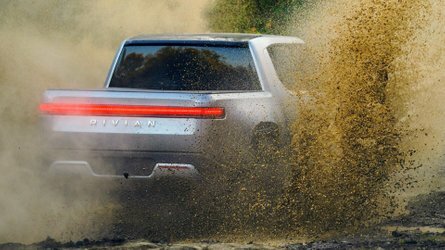 Production of the new SUV will take place at Magna Steyr’s Austrian facility beginning in 2018. Sales are expected to follow later in the same year. Jaguars hasn’t confirmed any details on price, but estimates suggest it should start at around $70,000 (£55,000) when it finally goes on sale. Jaguar is already reportedly taking details from interested customers.